Top 5 Wednesday is a feature created by GingerReadsLainey. This is the first week I’ve taken part and I hope to continue with it because it’s a great little feature. To find out more about Top 5 Wednesday and the upcoming topics, check out its Goodreads page. So without further ado, here are my five biggest badasses! Lisbeth has a hard life but she doesn’t let that stop her. She’s a super smart and resourceful genius hacker who can fight men twice her size. 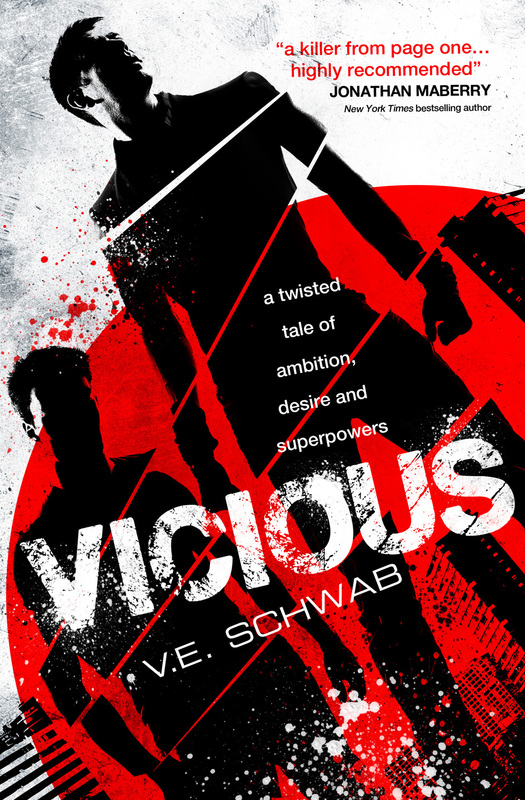 Lisbeth will go to any lengths to sort out people who have wronged her or the few people she cares about. She’s just a total badass. Niko is a very calm and put-together guy until a monster comes after his younger brother. Niko is a master at multiple martial arts, he can uses guns, knives and he usually has his Katana strapped to his back. You won’t want to go up against Niko in a fight. Sabriel lives in a world where the dead can walk the earth and she has the power to stop them and send them back to where they came from. Controlling the dead is a seriously badass skill. 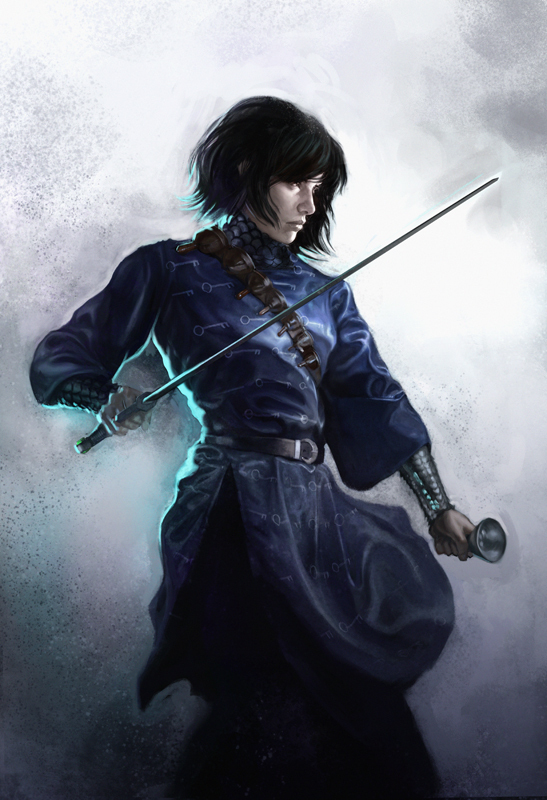 Sabriel can also fight with a sword and practices powerful magic and is more than capable of looking out for herself and the world. Johanna survived two Hunger Games and when she found out she was going back into the Games for the Quarter Quell, she wasn’t afraid to tell people exactly what she thought about that. 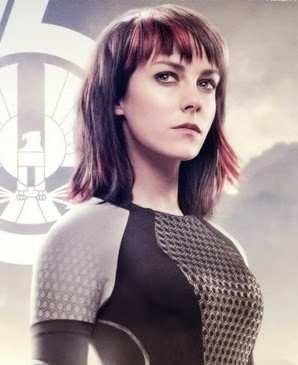 Johanna is a fighter, she was tortured but she still got up and wanted to fight against the Capitol. Also Johanna isn’t afraid to give people like Katniss the cold hard truth, she’s a survivor and a badass. 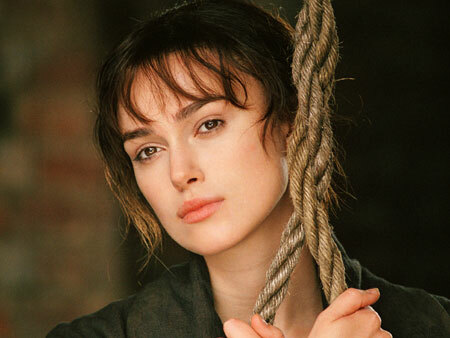 I’m actually reading Pride and Prejudice at the moment for the first time and I’m blown away by how much of a badass Elizabeth is. She might not be a fighter but she’s smart and in a battle of words she’s clever enough to show her adversary that she shouldn’t be looked down upon. Who are your favourite bookish biggest badasses? Top Ten Tuesday is a feature run by BrokeAndBookish each week – I’m thinking I might not take part every week but just see if a week takes my fancy. 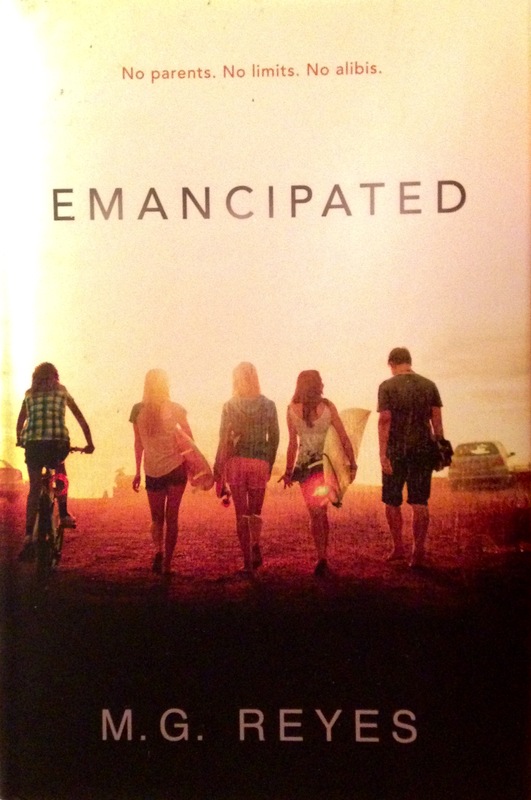 This week is about the books that I think would make good films or TV Shows – Ii chose some because they’re my favourites and some because I think the world is so rich that it would make a great screen adaptation. Five Ghosts would make an excellent adventure film like Indiana Jones but with some supernatural elements. 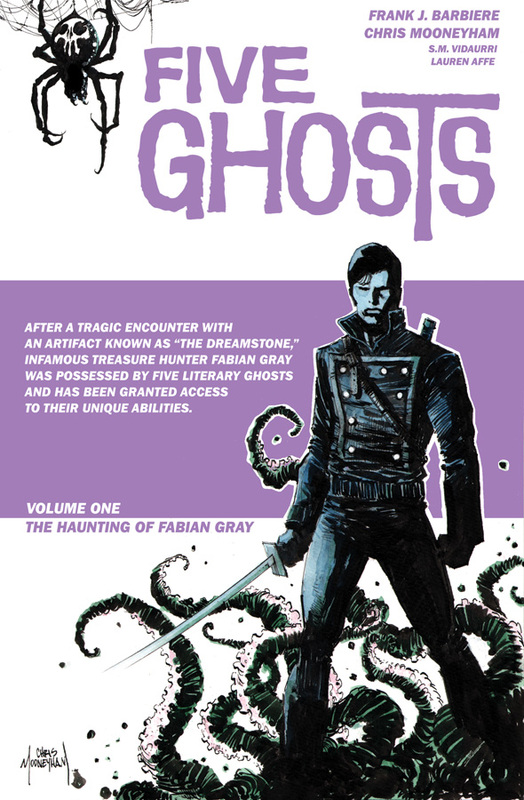 I did hear there might be a TV show made out of Five Ghosts which would be equally awesome. 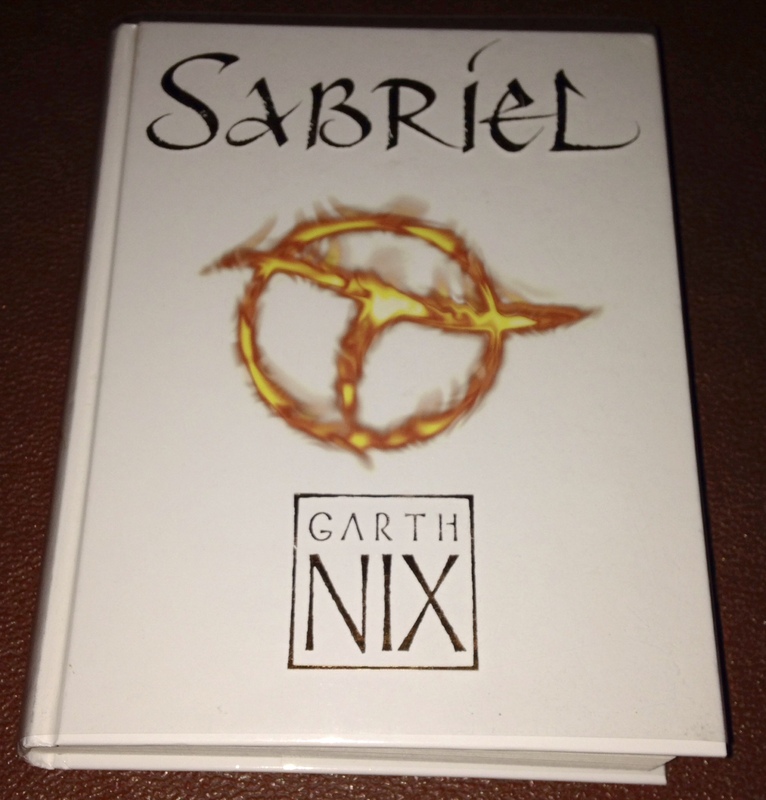 I remember where I was and how old I was when I first read Sabriel. I bought Sabriel from the airport as I was on the way to my dad’s in Spain, I was eleven years old. I’ve reread Sabriel (and other books in the series) twice before but it has been at least six years since I’ve read them all. Since Clariel (the prequel to the series) is being released next month I thought it was time for a reread. Sabriel is a fantasy novel full of mystery, suspense and some scary bits too. 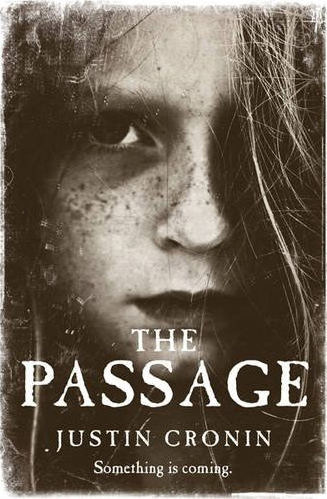 The novel follows Sabriel, the daughter of the Abhorsen – a necromancer who sends the dead back into death with the help of seven bells, a sword and Charter magic – who must step into her father’s shoes when her father disappears. With the help of Mogget, a cat who isn’t exactly normal, Sabriel must find her father and stop one of the Greater Dead returning to the world. Sabriel is scary. It takes you into death and has monsters like a Mordicant, a dead creature, which are very creepy and unsettling. Rereading Sabriel at almost 23 years old I was struck how certain chases and monsters still put me one edge. I think that’s a sign of a good book and good writing – a book that can scare a child and someone who likes to think she’s an adult. There’s a scene in Lirael (the sequel to Sabriel) that I always say is the scariest thing I’ve ever read and while I may have forgotten most of what happens in the book I always remember that bit. The bit in question involves a glass coffin and a statue of a dog. My favourite character in Sabriel is Mogget – a white cat who is really an ancient free magic creature bound by Charter magic. 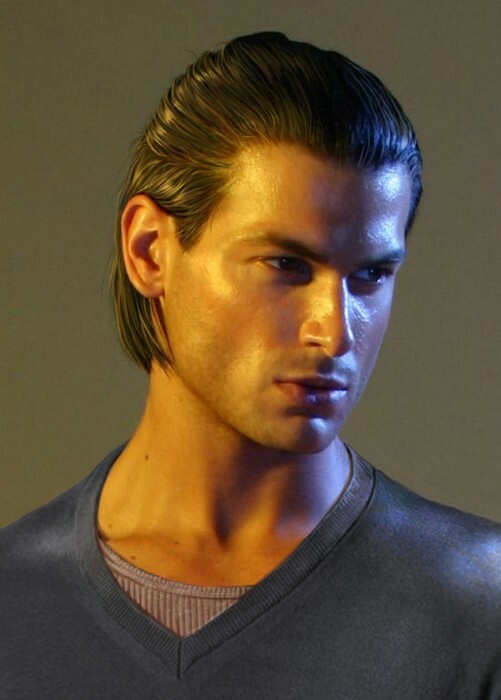 He is clever and is bound to serve Sabriel and her father but that doesn’t mean he is always happy about it. I think liking Mogget when I was so young paved the way for the type of characters I’d always end up liking. I always like secondary characters, I like mysterious characters that you never really know everything about, and I like characters that are a bit sarcastic. 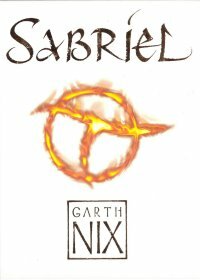 Sabriel is one of my favourite books from my childhood and rereading it over ten years later it is still one of my favourite books. It’s set in a world far different from our own with magic (both good and bad) and has a fascinating take on death. Sabriel is a fast-paced adventure that is sometimes a bit scary but is also fun and has great characters and a rich world. I’m so glad this book has been a part of my childhood. 5/5.